Ready to take the chance to make a difference in Europe? Then EU welcomes you to partake in their competitions to have the opportunity to work for a new and exciting EU career. Not only will you find yourself in a totally dynamic work environment, you will also find yourself growing in your skills and achieving your full potential. This career opportunity is broken up into a range of grades from AD 5 to AD 16. AD 5 is the entry-level grade for those university graduates seeking to enter this EPSO competition. 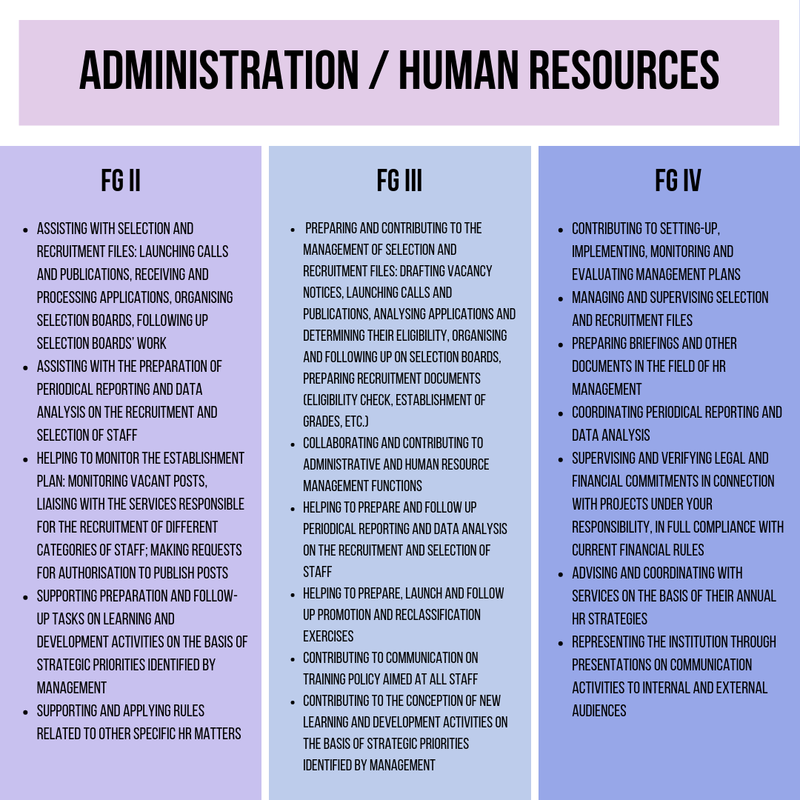 Furthermore, those who are seeking for a more specialist role, other selection and recruitment are offered at higher grades from AD 6 to AD 7 where you will have to demonstrate several years of relevant experience. Grades AD 9 to AD 12, on the other hand, are for middle management. Just like the Administrators competition, this career is broken up in grades that range from AST 1 to AST 11. The typical entry-level grades are from AST 1 to AST 3. Candidates must have a minimum of completed secondary education with previous relevant experience or vocational qualification. The last permanent official contract that can be awarded is the Assistant-Secretaries. Those employed through this competition will generally be involved in office management or providing administrative support at the EU institutions. 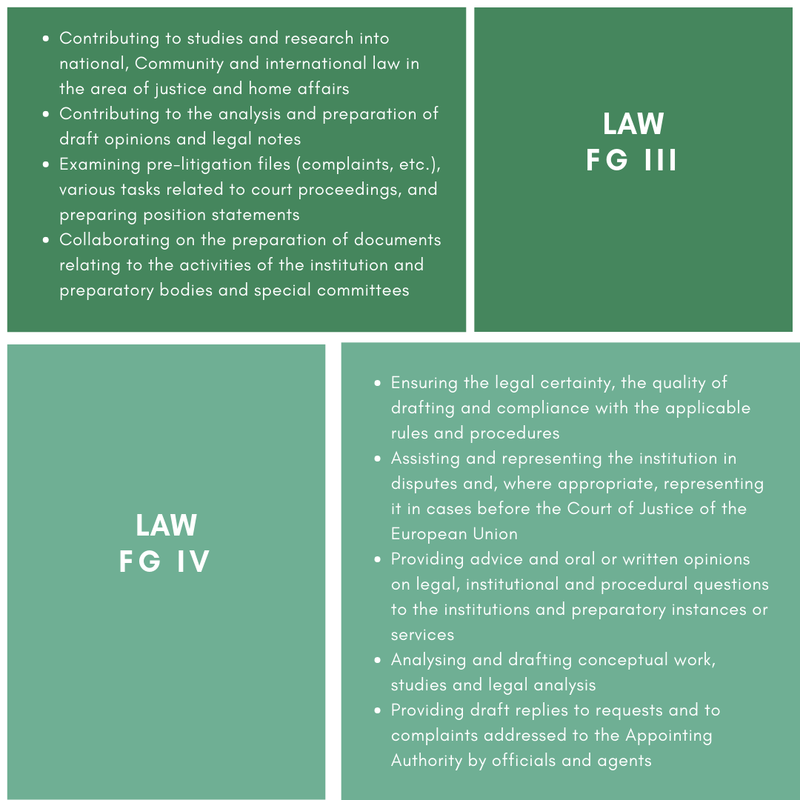 Post-secondary education of at least 1 year attested by a diploma directly related to the nature of duties. 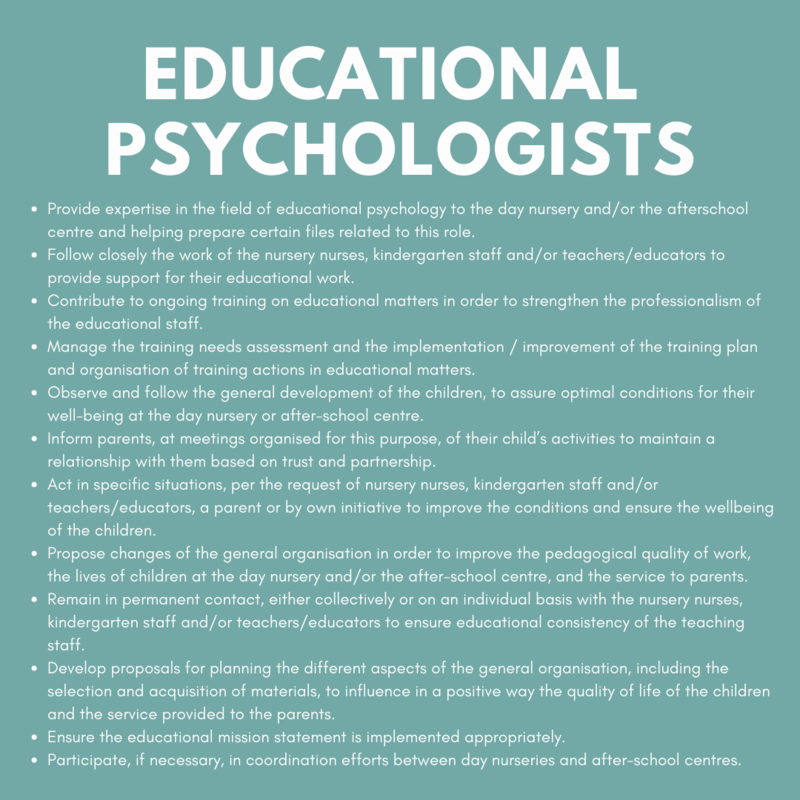 Secondary education attested by a diploma giving access to post-secondary education followed by at least 3 years’ professional experience directly related to the nature of the duties. 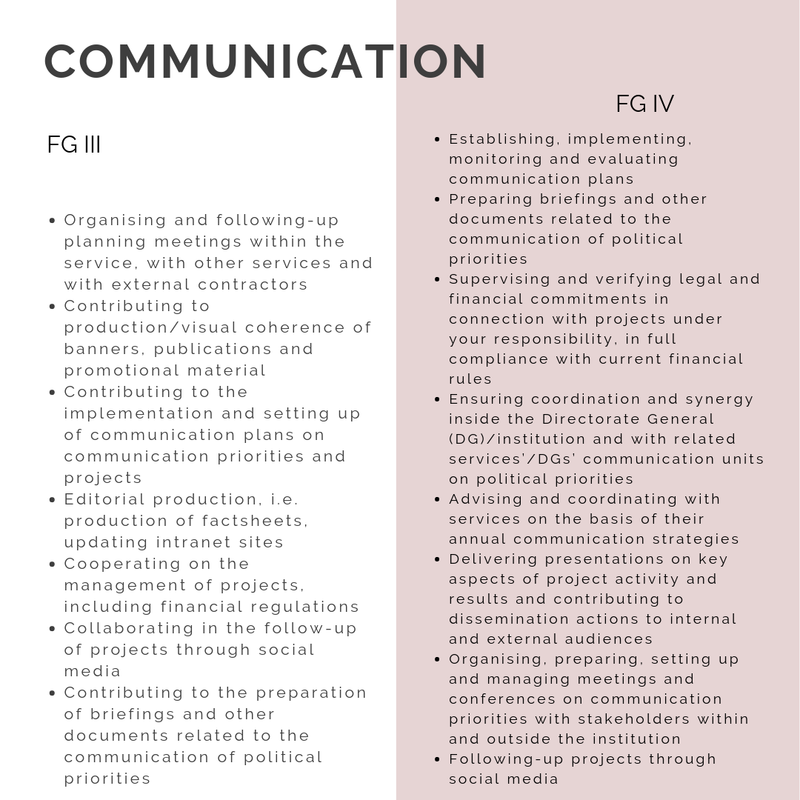 Professional training of at least 1 year, followed by a minimum of 3 years’ professional experience directly related to the nature of the duties. 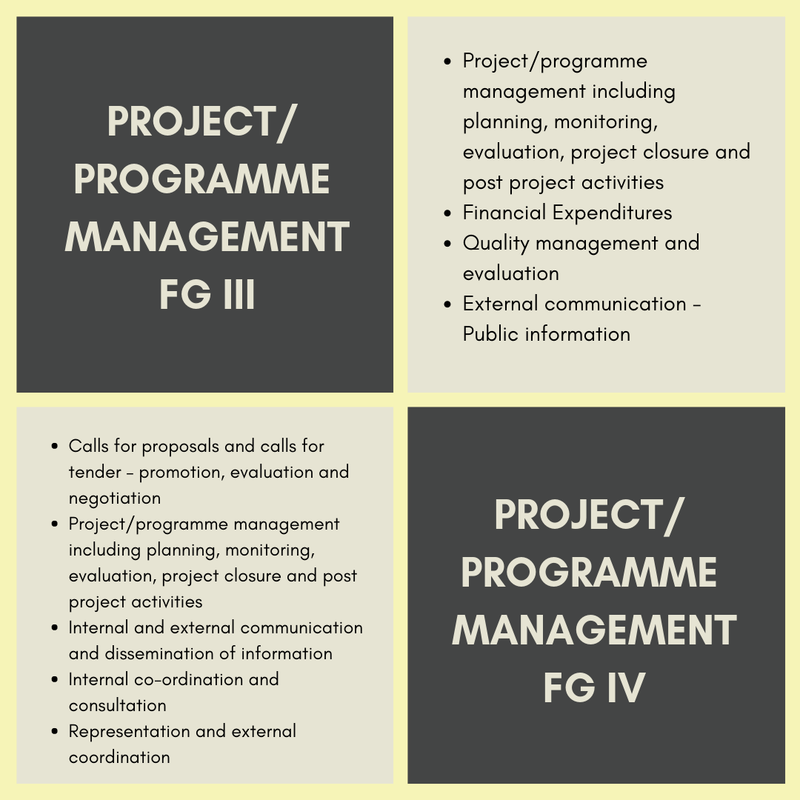 The benefits and salaries of these three EPSO competitions vary according to the grade level and seniority steps of the applicant. 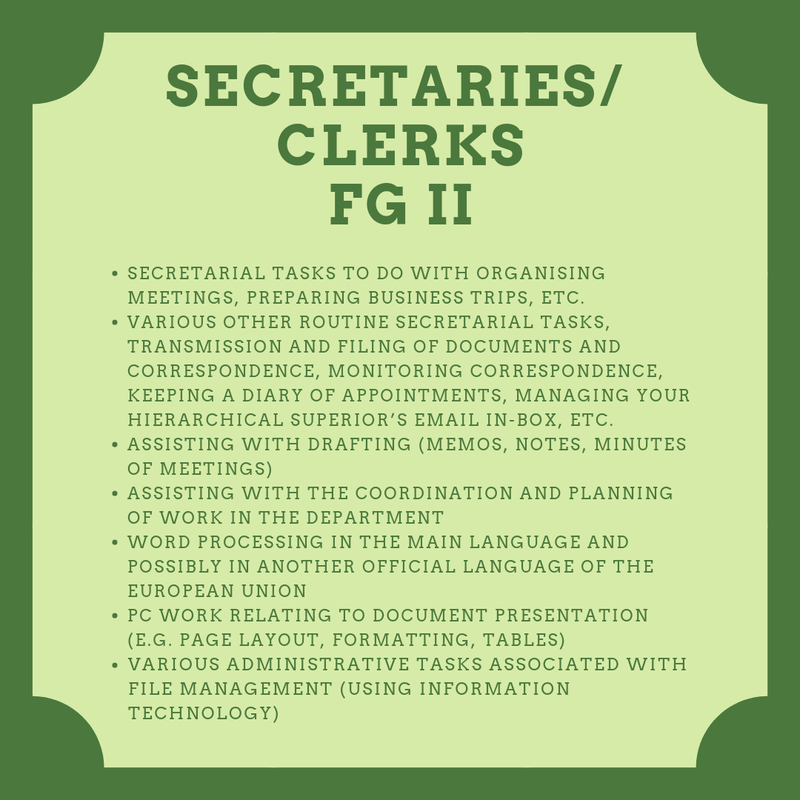 The basic monthly permanent official salaries range from around €2,300 per month for a newly recruited Assistant-Secretary (AST/SC 1) official to around €16,000 per month for a top level Administrator (AD 16 official) with more than 4 years of seniority. Those who left their home country to work for an EU institution are entitled to an expatriation allowance equivalent to 16% of their basic salary. If you are interested to apply to any of the three permanent official competition, then it helps to keep yourself updated on what is published on for open competitions. Once you have sent in your application, then you will be invited to take multiple tests that will determine whether or not you are fit for the job. After you have successfully passed the competition, you will then be placed on the reserve list from which institutions will draw recruits as and when they need them. Therefore, it helps to understand how this competition is not to fill a specific post but to create a reserve pool for recruitment needs as they arise. The reserve lists for EPSO competitions are usually valid for 1 year. When you are the type who is still finding for the right EU career for you, then a contract official competition will allow you to explore multiple types of work. As the name implies, contract officials or agents (known as CAST) work for the EU institutions on a fixed-term contract basis. Some will be employed on a fixed minimum period, often with a shorter initial contract of 6 to 12 months depending on the type of job. There is also that possibility where EU bodies also extend contracts for an indefinite duration. Other times, some contracts offered is permanent for the duration of the agency. 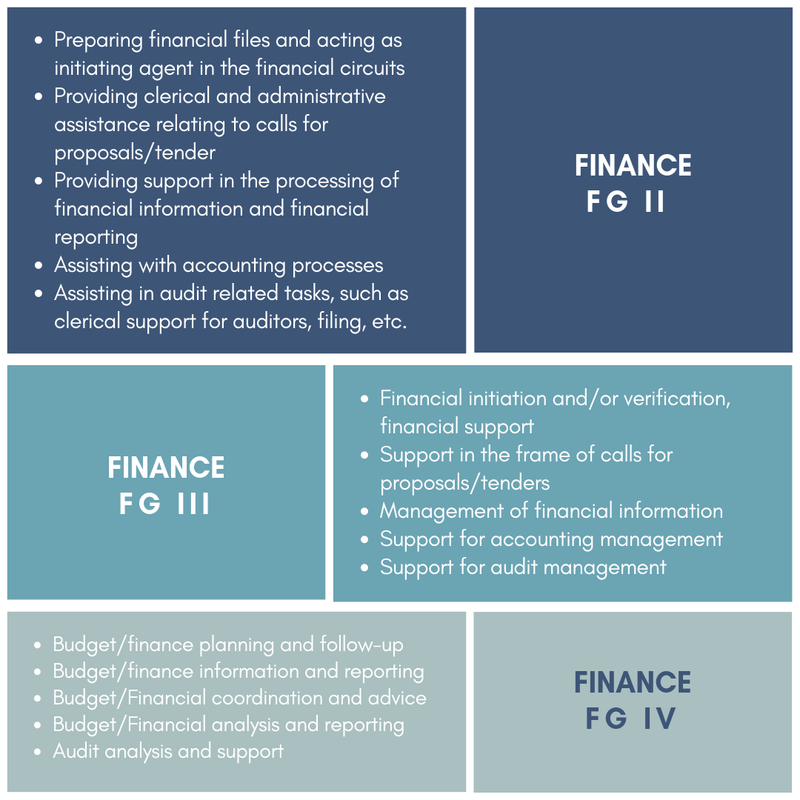 With the varying types of EPSO CAST competitions, so are the selection processes. However, unlike the permanent official, there is only a limited number of pre-selected candidates that will be tested. Therefore submitting an application does not ensure that you will be invited to sit the computer-based tests. Those shortlisted candidates will only be invited to sit the selection tests when a vacancy arises. Complete and validate your application/s, keeping in mind to update it every six months to confirm your on-going interest. When there is a vacancy in your chosen CAST competition, the recruiting services will select and shortlist from the database of all validated applications a number of candidates whose profiles best fit the criteria of the services. Those candidates who are shortlisted will be invited to the selection tests organized by EPSO. They will then take the computer-based multiple choice question tests (CBT). Once you pass the selection tests, you will be invited to the recruitment tests organized by the recruiting services, which vary from an interview and other optional evaluation forms. If you succeed during the recruitment tests, the recruiting service may then make an offer of employment. 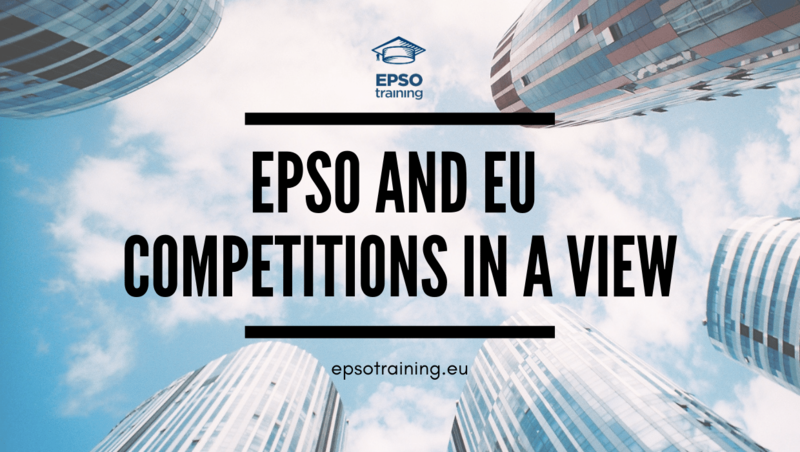 Another type of EPSO Competitions is the temporary staff where candidates can be employed by the EU institutions on a temporary basis. 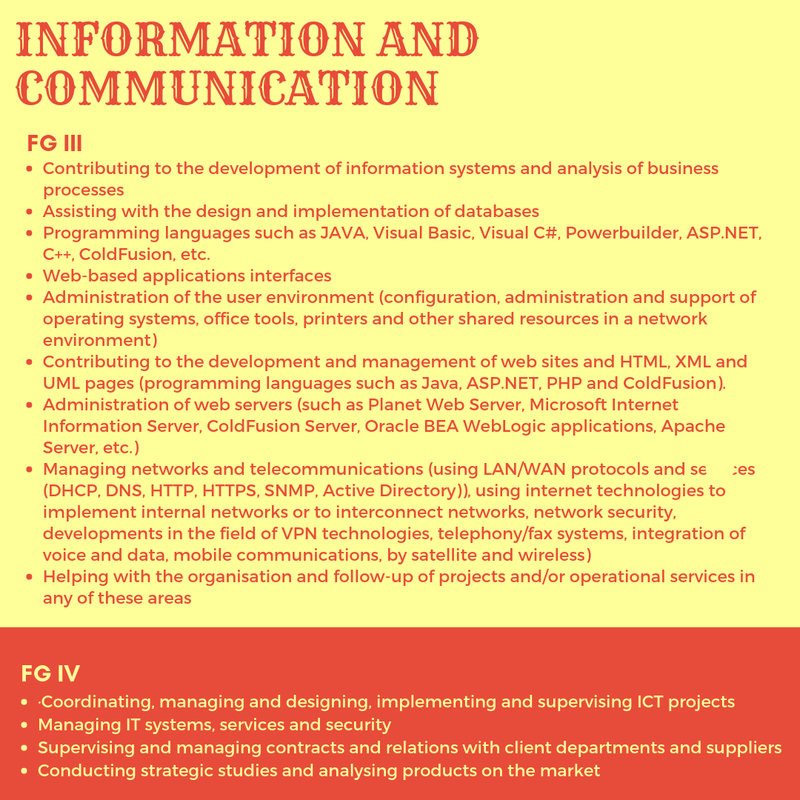 The posts are usually available in highly specialised fields such as scientific research, IT, etc. 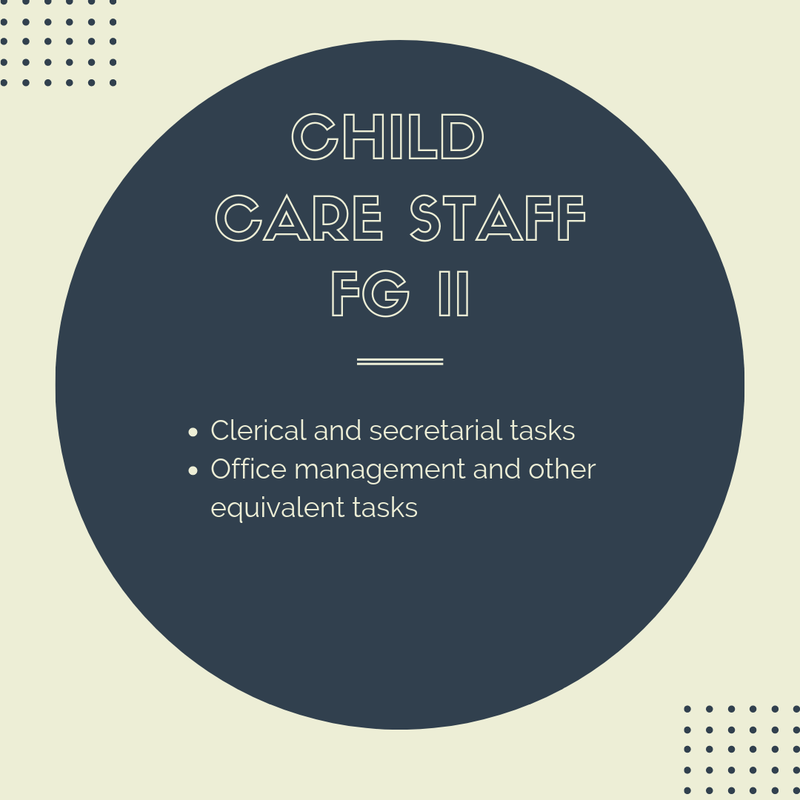 Temporary staff also fill the exact same positions as the Administrators, Secretaries, and Assistants. 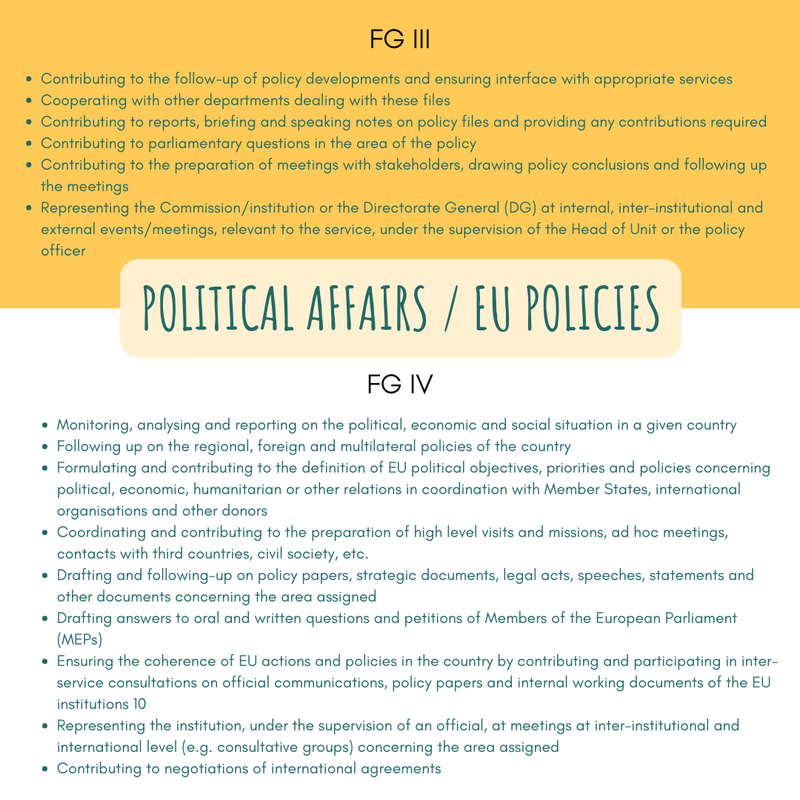 To apply, you will have to continuously check for news of the current selections and vacancies on the websites generally run by individual EU institutions and agencies. You can also introduce your details into the EU CV online database. This type of EPSO competition are for those national or international civil servants of persons employed in the public sector who are temporarily working for an EU institution. Most seconded national experts (SNEs) are from a European or European Economic Area country. In certain cases, non-EU/EEA nationals can also be seconded to the Commission.